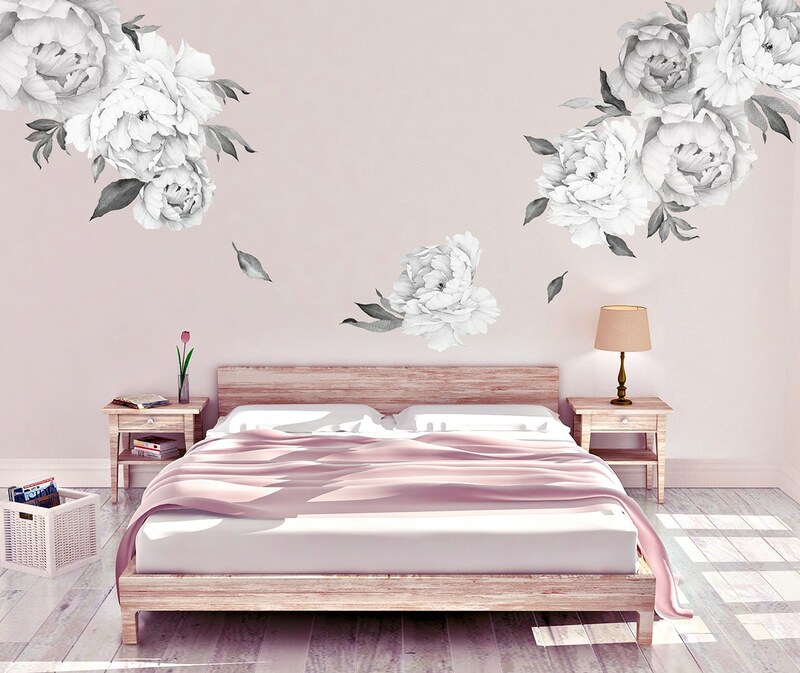 These gorgeous, water colour decals are printed on removable matte vinyl and come in separate pieces so you can arrange them effectively to suit your room accordingly. 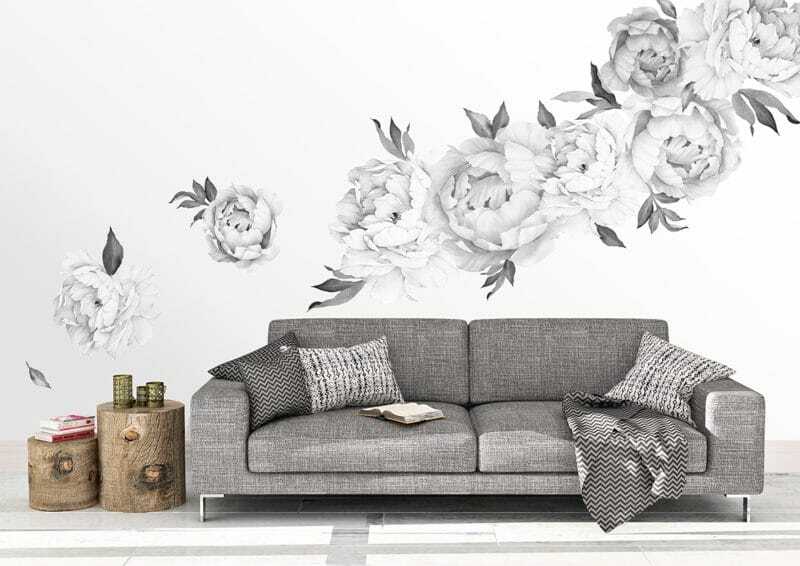 They look absolutely magnificent on both a dark or a light wall. It makes for an easy yet totally affordable way to transform a space. 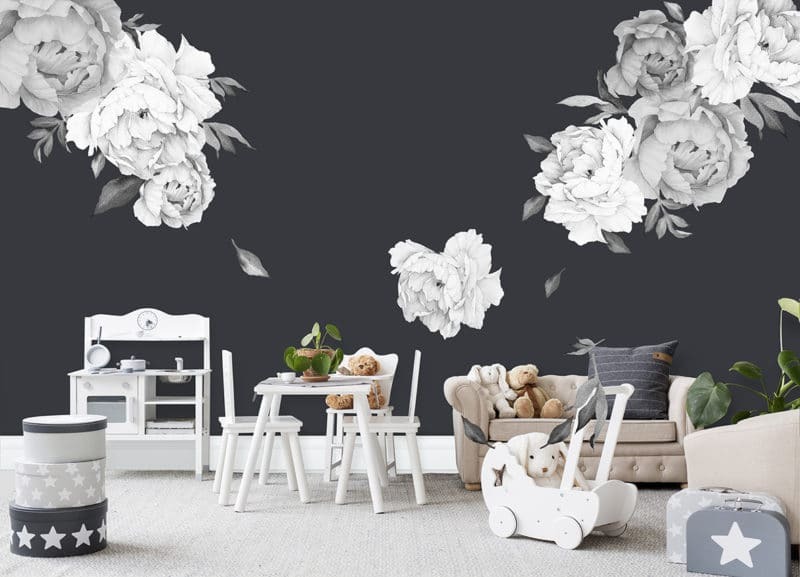 I am sure you will agree that this wall art will look fantastic in just about any room in the house, not just a nursery. 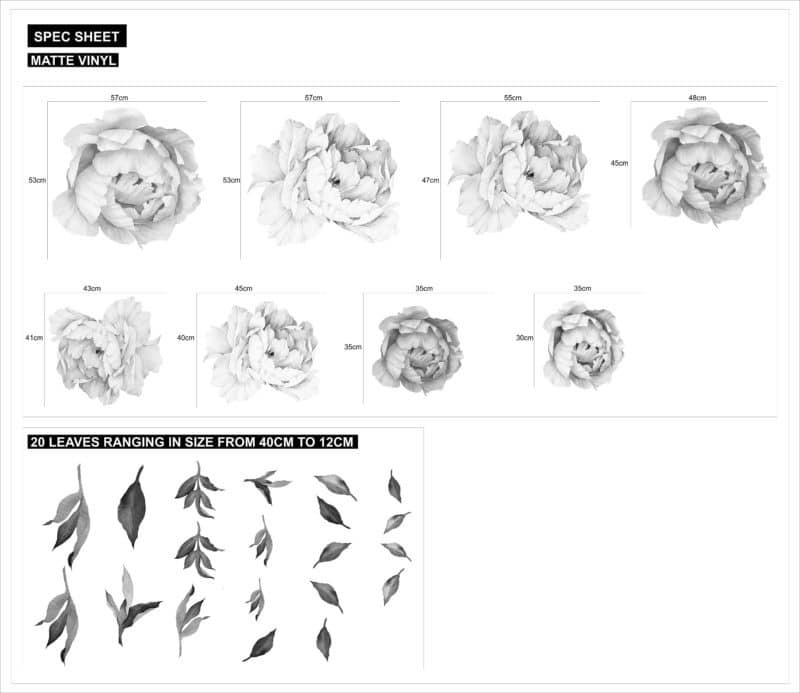 Please see the spec sheet in the images to see what you will receive in your pack as well as the sizes.